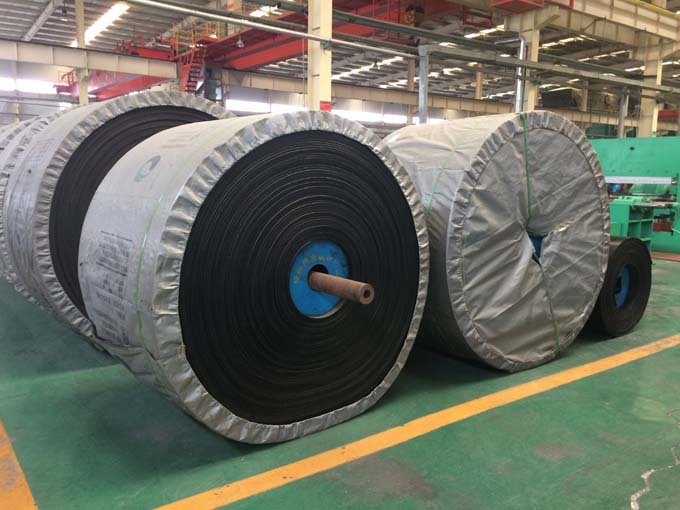 Heat Resistant Conveyor Belt is made of fabric and cover rubber with heat resistant performance. According to the fabric materials, heat Resistant Conveyor Belt can be divided into: EP100 heat resistant Conveyor Belt, EP125 heat resistant conveyor belt, EP150 heat resistant conveyor belt, EP200 heat resistant conveyor belt, EP250 heat resistant conveyor belt, EP300 heat resistant conveyor belt, EP400 heat resistant conveyor belt, EP530 heat resistant conveyor belt. Looking for ideal HR125 Conveyor Belt Manufacturer & supplier ? We have a wide selection at great prices to help you get creative. All the HR150 Conveyor Belt are quality guaranteed. 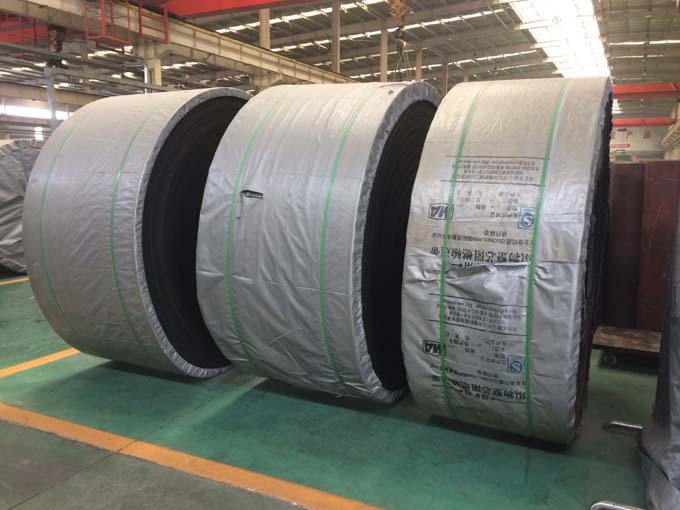 We are China Origin Factory of EPDM Heat Resistant Conveyor Belt. If you have any question, please feel free to contact us.